Here is a picture of the box as I opened it up. 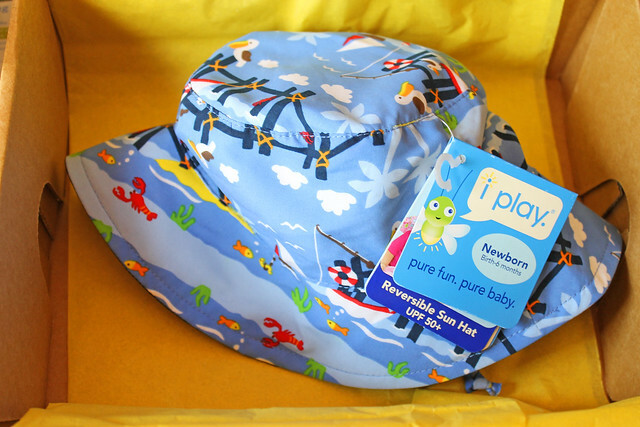 The first item was an adorable hat from Iplay. This hat is so cute and perfect for summer. 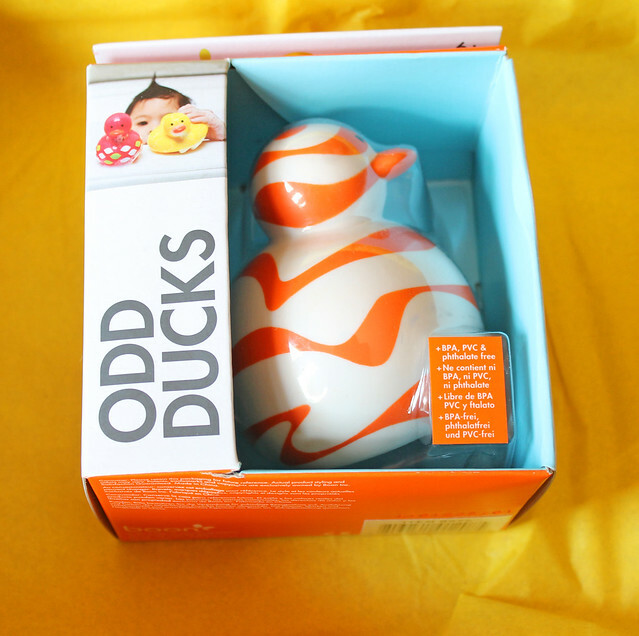 Next was a fun tub toy called Odd Ducks. He is so cute and ALL my kids loved him. 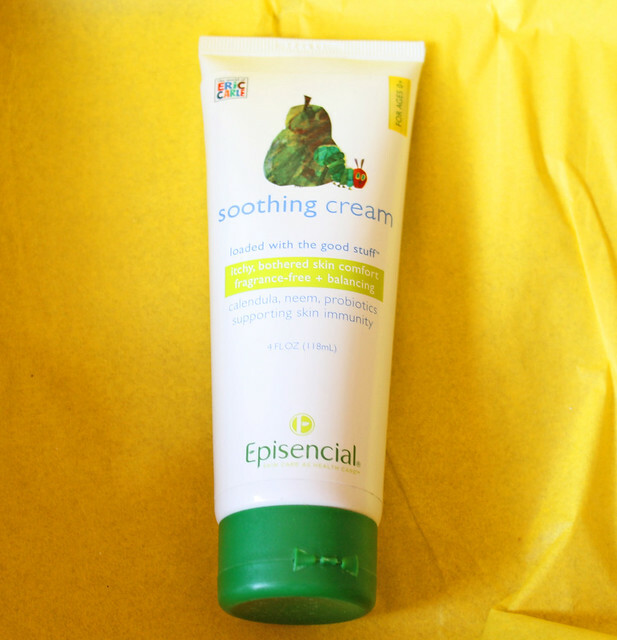 I really love this cream from Eric Carle. It doesn't have much of scent but really worked on his dry newborn skin. I have not tried this cream yet but I'm sure it's great. It's a skin cream and a diaper cream. And lastly in each box comes a little something for mom. I used this on my feet and love how it made them so soft. And the scent is so yummy! 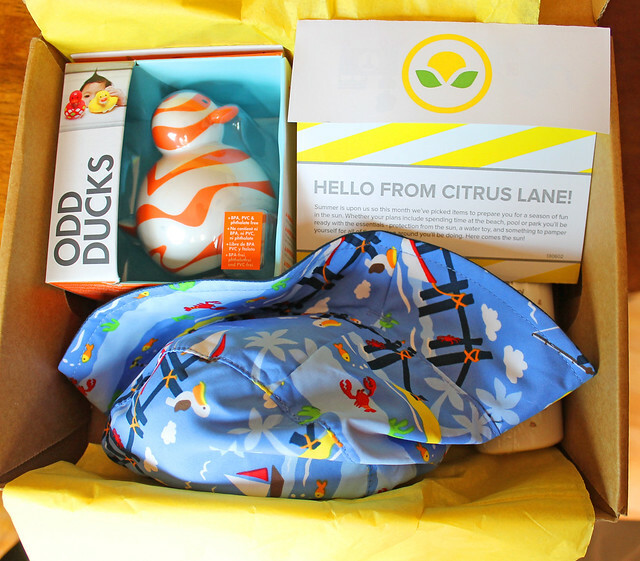 Too Cute and great review! cute kit! i don't have children but i can imagine something similar for other age groups. great review. Oh wow what a great idea! I love this stuff!